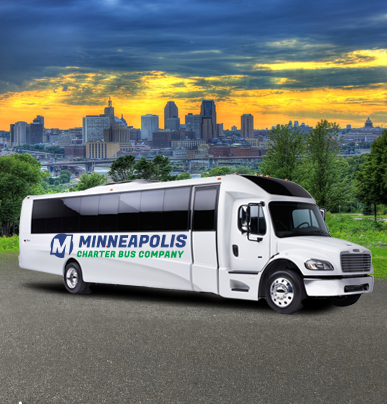 Larger than the 18-passenger minibus but smaller than the 25-passenger, the 20-passenger minibus is great for medium-sized groups traveling shorter distances. 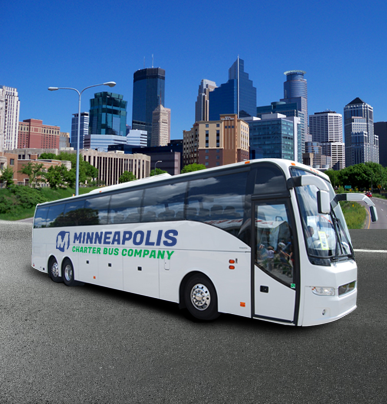 Minneapolis Charter Bus Company knows what it takes to get you where you need to go. Rely on us to book the perfect solution for your next trip. Ready to start planning your next corporate event, sports competition, wedding, or academic outing? 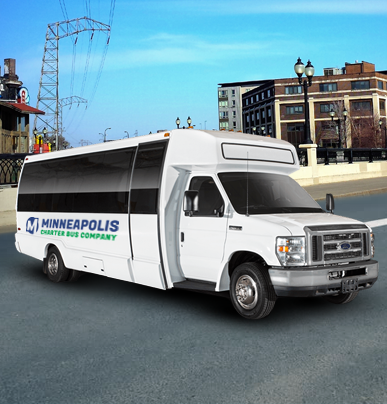 Contact us at 612-286-1606 to get started!